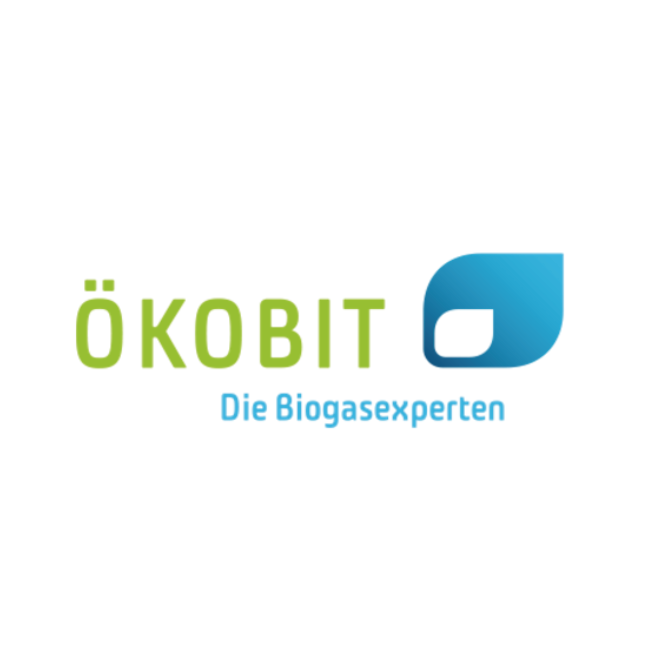 As a major manufacturer and planner of biogas plants with over 200 national and international projects, ÖKOBIT is one of the most sought-after full-service suppliers within the biogas industry. We develop and build technically intelligent, substrate-flexible biogas and biomethane plants which perfectly correspond to the specific local conditions of our clients. From development to operation: ÖKOBIT offers you all the services required for a biogas plant from a single source. As enthusiastic engineers with business foresight, we use the best biogas technology available on the market. This technology is selected according to strict quality guidelines or specially designed and further developed in-house.